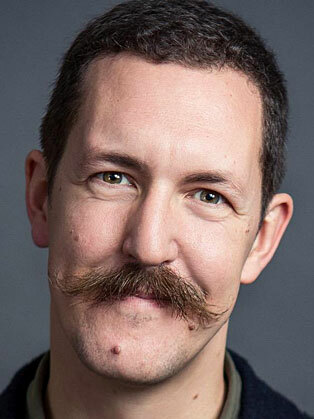 Ben Hammersley is a British technologist, journalist, author and broadcaster based in London. Hammersley was the Editor at Large of Conde Nast’s Wired UK magazine and previously worked as an internet reporter for The Times. Until 2013 he was the UK Prime Minister’s Ambassador to East London Tech City. He is currently the presenter of RTS Current Affairs Award-winning BBC World News' "Cybercrimes with Ben Hammersley", broadcast internationally from November 2014, and is principal of Onwards Friend, a startup currently working on developing science platforms for Near-Space and Low Earth Orbit. Hammersley is a member of the Translantic Network 2020, and a trustee of the London chapter of the Awesome Foundation. In 2011 he was made a fellow of the UNAOC.